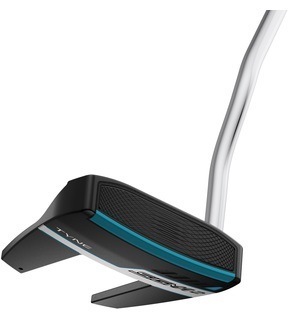 The Sigma 2 builds on the success of the original Sigma G putters, with some stunning designs and next-gen technology to help reduce the number of putts you take during your round. 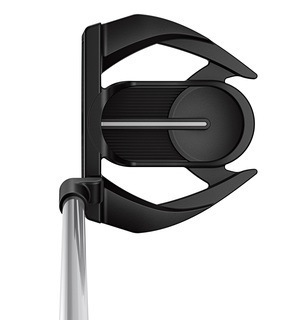 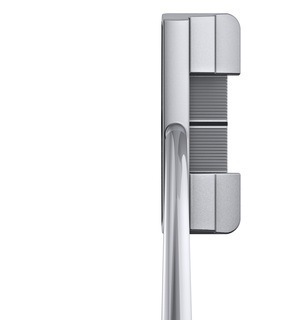 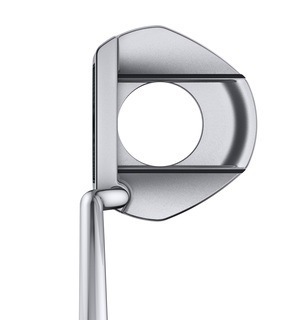 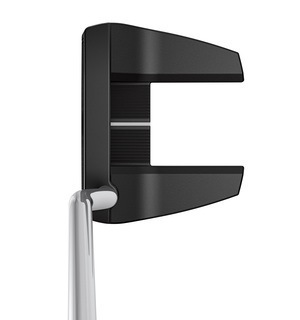 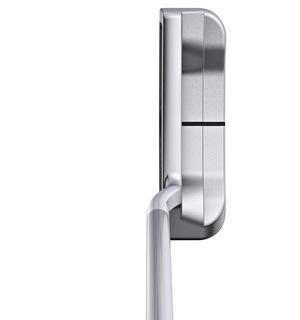 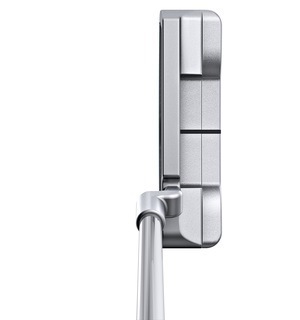 The Sigma 2 is unique in its adjustable length mechanism, which allows you to simply vary the length of the shaft from 32 to 36 inches to suit your putting needs. 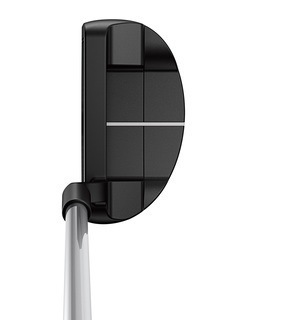 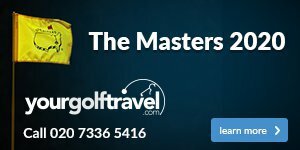 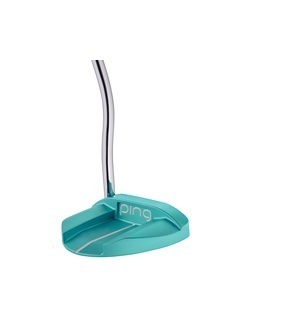 In fact, PING studies show that 8 out of 10 golfers are playing the wrong-length putter - are you? 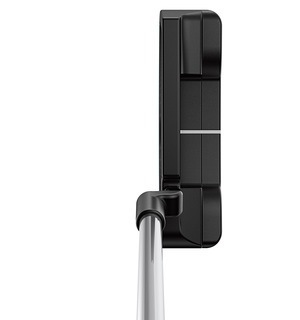 Adjustable-length shaft mechanism for customized length between 32" and 36"
PING continues to raise the bar when it comes to putters, and the Sigma 2 is no exception - come down to the shop for a fitting to see for yourself!.